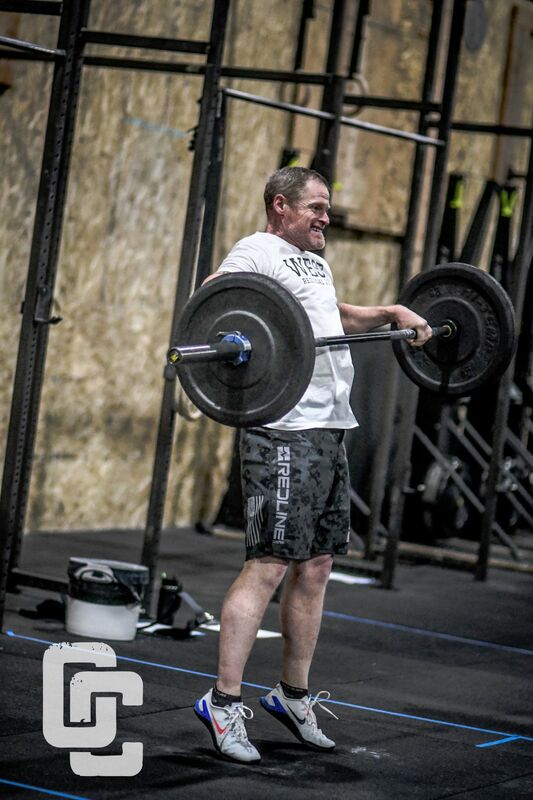 At Oregon CrossFit, we have two days a week where we typically have “Max effort”. On these days (Monday, Friday) we typically work up to a heavy one rep max for the day(occasionally 3-5 reps - reasons for this deserves its own blog). Max effort work is the greatest method of strength training(see Science & Practice of Strength Training). There are a bunch of different ways where you can do max effort work. 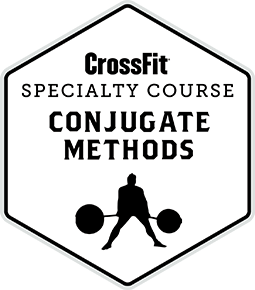 Today I will discuss two different ways, both of which are commonly seen on CrossFit.com. 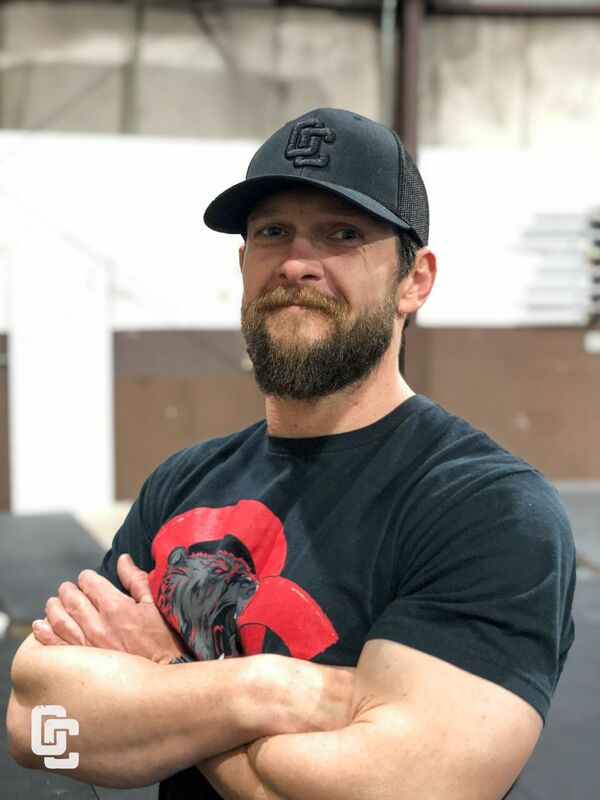 Oregon CrossFit would like to welcome Michael Smallwood to the coaching staff! 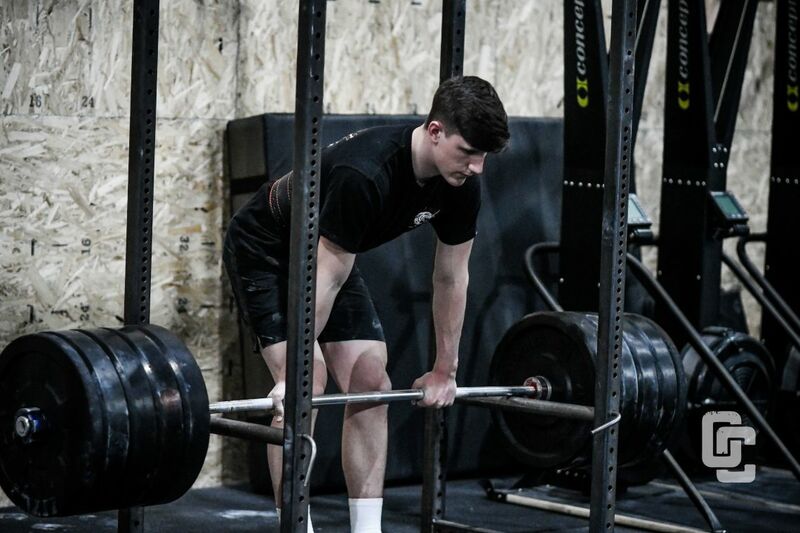 Michael successfully completed our Oregon CrossFit internship program and demonstrated great skill in performing and coaching above the standards. “Joining OC’s Sports Performance program was a great decision and it has helped me improve both academically & athletically. During my first year of Middle School I was constantly stressed out about school. After starting this program, I became less stressed and it was easier for me to focus on my homework. Sports Performance class is something I look forward to everyday after school. *Image courtesy of Laura B. 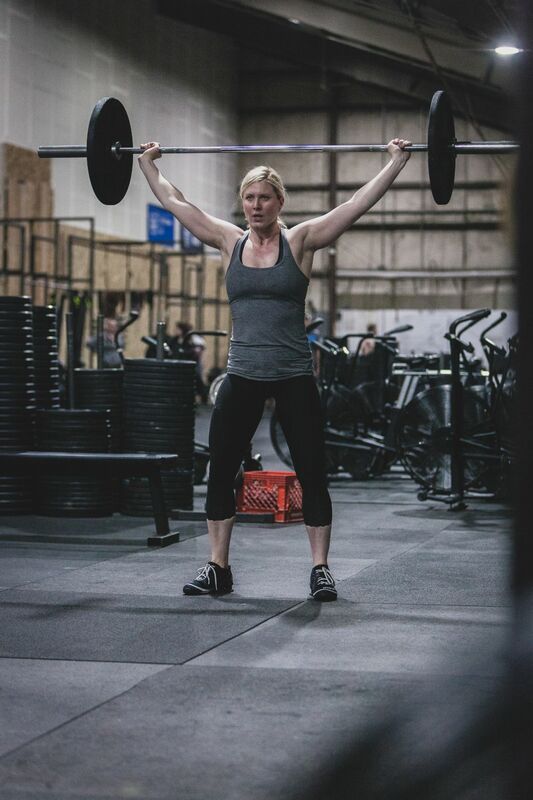 “ After spending 2 years of my life dedicated to improving my health at Oregon CrossFit, I find it imperative to let others know of my successes. I had always wondered about CrossFit and what it entailed but was too scared to venture into a gym and find out. That is, until I had my second child and found myself suffering from a number of running related injuries and struggled with postpartum body image issues. I thought, "Gosh, I'm 35 years old, I'm not getting any younger and if I'm going to try this, I better start now." There’s too much out there. You know you can’t do everything. A lot of it looks–or sounds–good. I’m talking about diet plans, supplements, strength programs, or even daily WODs. But you can’t do it all, and trying to do too much will actually set you back. I’m guilty! Everyone knows about “overtraining” or "under -recovering" , and we’re all scared of getting injured and not being able to do what we want to do. But most don’t realize there’s an optimal amount of training to do, just as there’s an optimal amount of food to eat. Too little, and your progress will be slow. But doing too many workouts has the exact same effect. 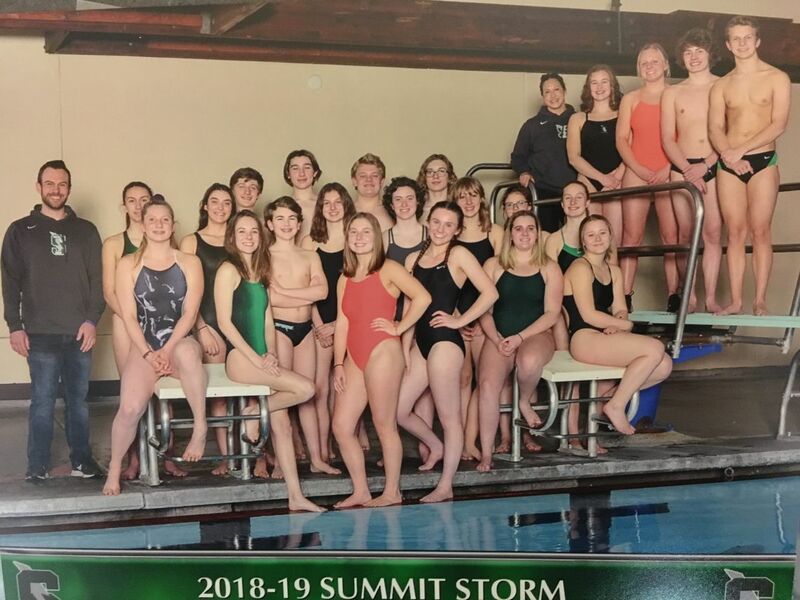 Oregon CrossFit has worked with Summit High School Swim team over the past two years in order to help the Swim team maximize their season and improve their results. Due to the swimming pool access or lack thereof, swimming at the “normal” level for a high school team was not a very realistic option. 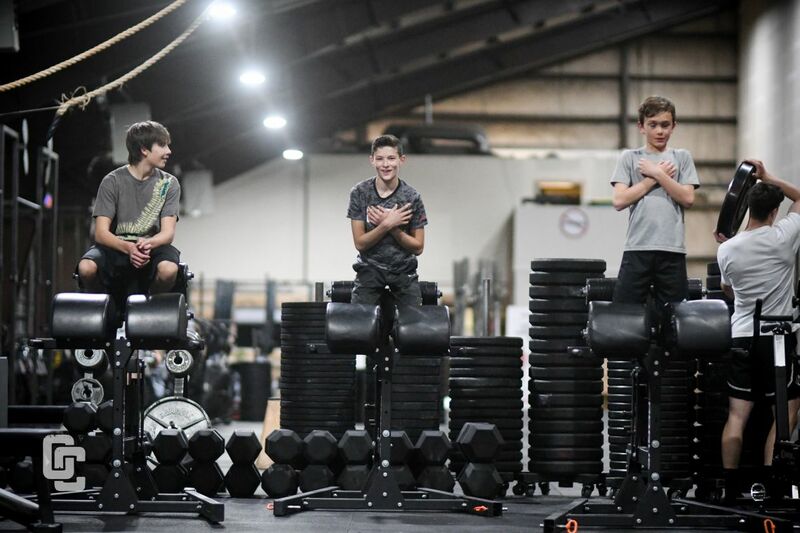 Their coach was open to training methods outside of the norm, which subsequently has lead to success for the Swim team and improvement of the individual athletes. 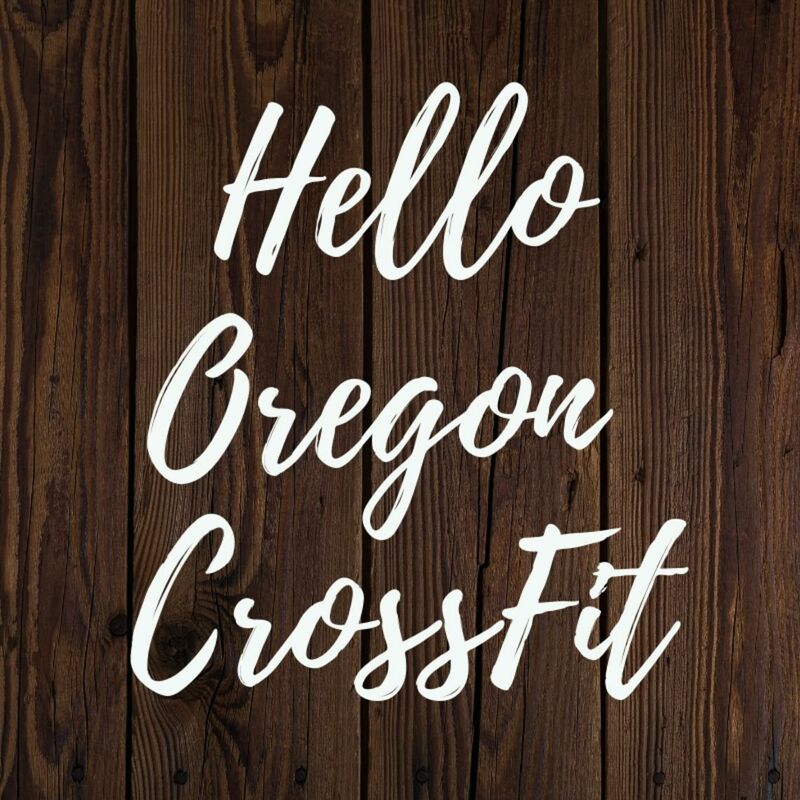 Amy reached out to Oregon CrossFit about a year ago. She was looking for a personal trainer that could work with her a couple days a week to prepare her for an upcoming Spartan Race that her and her husband signed up for. When I first met Amy, we did a movement assessment – with her gymnast background she had great body awareness, upper body strength & mobility. However, she was unable to squat past ¼ depth and lunge without significant knee pain. 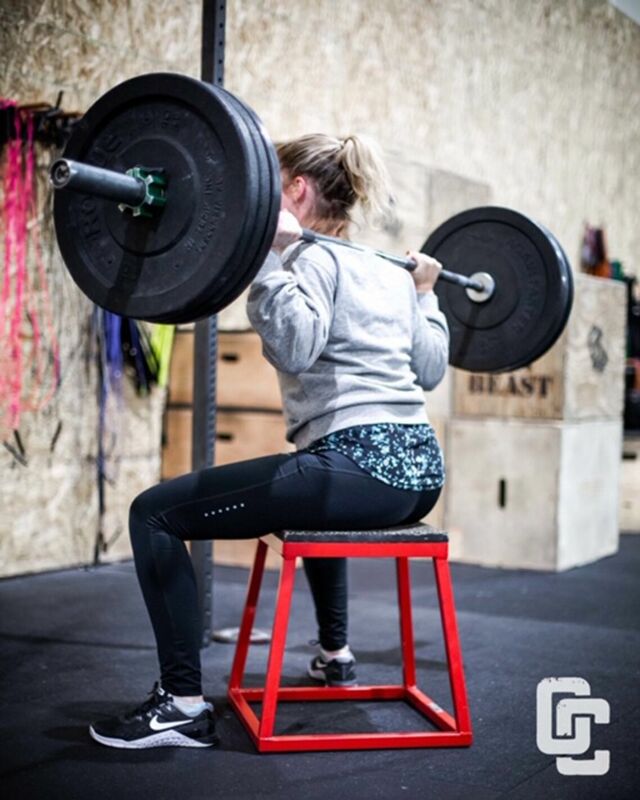 I assured her that there would be plenty we could do to get her strong and ready for the upcoming Spartan Race without squatting in her program. 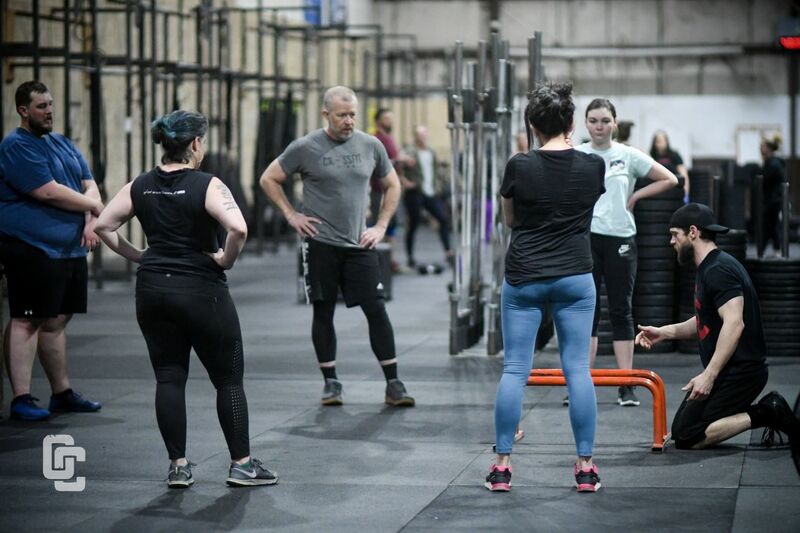 The 2019 CrossFit Open is completed(yes I know I am tardy in publishing this) and despite a tough hand being dealt to members of Oregon CrossFit(more on this below) - we came in and finished strong. The final workout of the CrossFit Open has been, every year since the inception, involved Thrusters - when I was planning the programming for the months of January, February and March - I(Sean) made the mistake of thinking the Open would be over and programmed “Strict Fran” for the Thursday workout. This was a mistake - for those who came in anyway and tackled the workout and did more Thrusters and pull ups - your tough and I am proud of you! 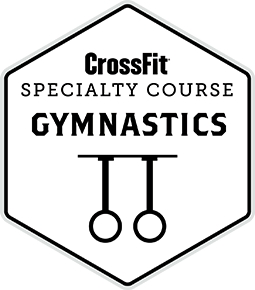 Week 4 of the 2019 CrossFit Open gave us 10 power snatches at 95/65 pounds and 12 burpees over bar and then, if you finished that portion of the workout, a mandatory 3 minute rest in the middle of the workout, before proceeding into 3 rounds of 10 bar muscle ups and 12 burpees over the bar. This is one of those rare CrossFit workouts with a built in rest period - almost a trap to go super hard in the first portion without realizing what is going to happen in the final portion of the workout.